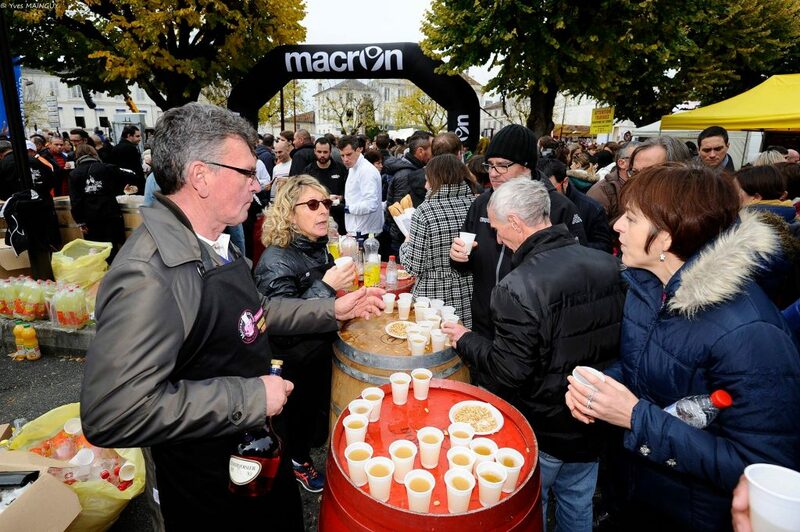 Tasting stands are installed close to the start/finish line along with a market of local produce as well as workshops offering artisanal products along the route. 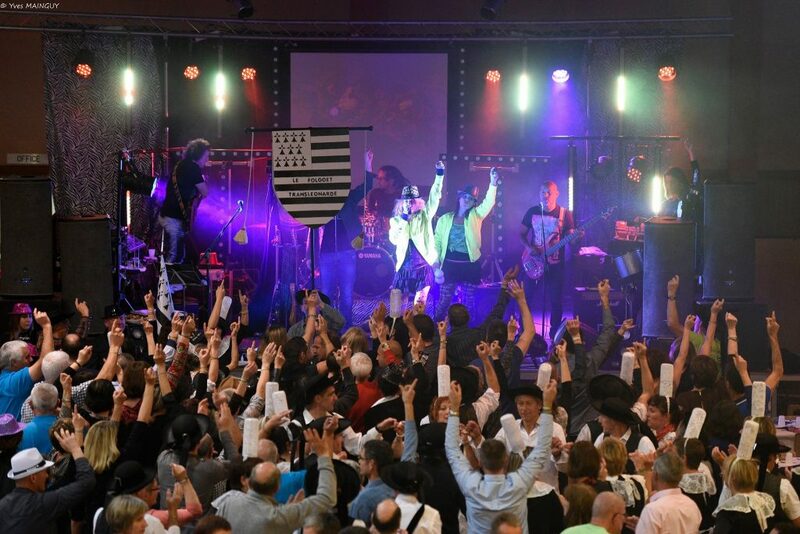 And it all takes place in an electric ambiance with five or six musical groups and colourful “bandas”! 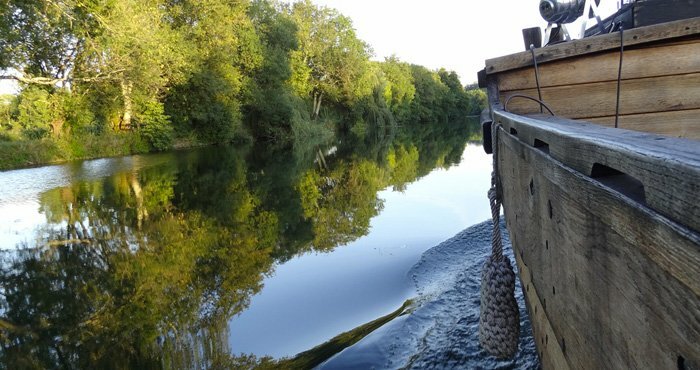 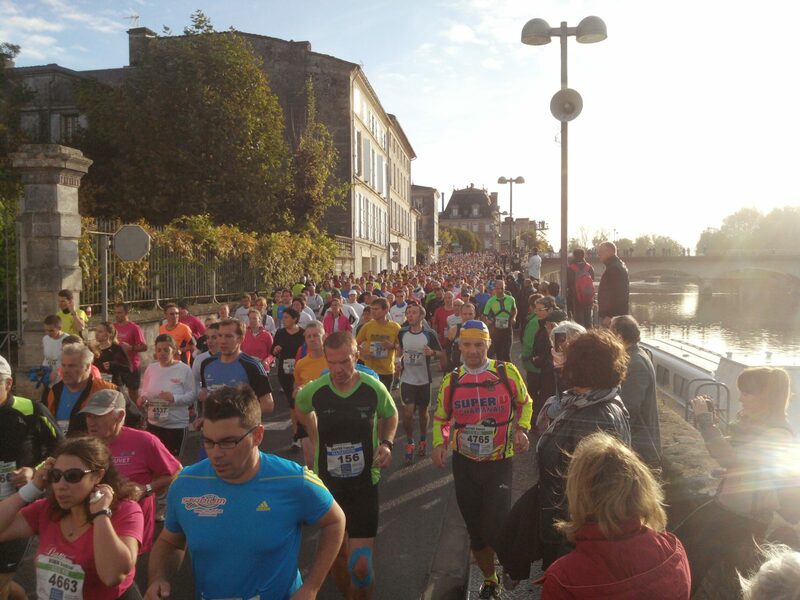 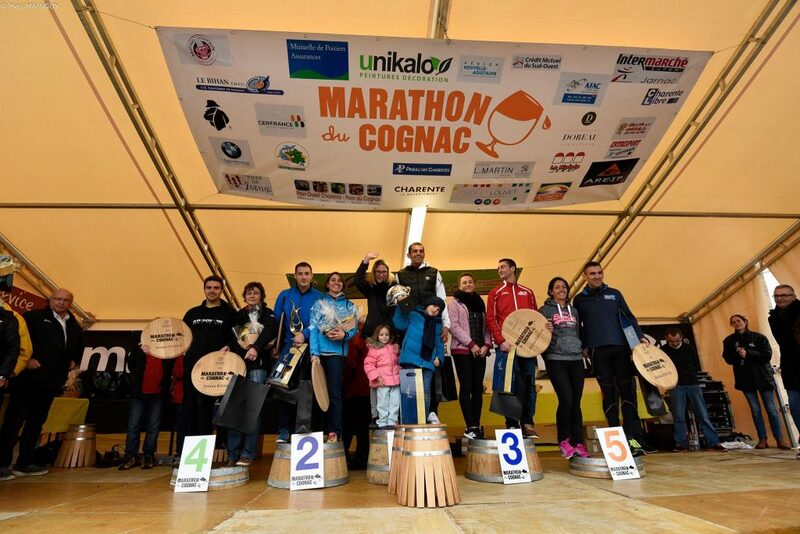 Many runners consider the Marathon du Cognac as the most enjoyable and festive in France. 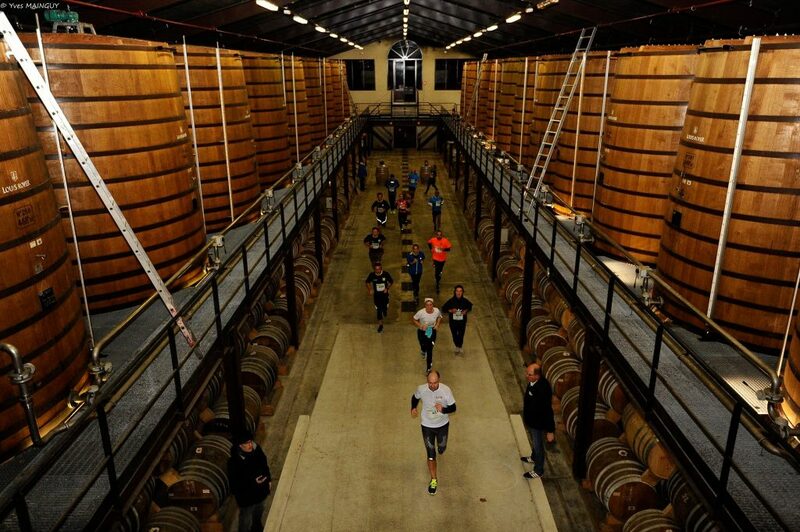 That’s probably why every year the number of competitors increases by 300 to 400 … Once you’ve tried it, you won’t want to give it up.